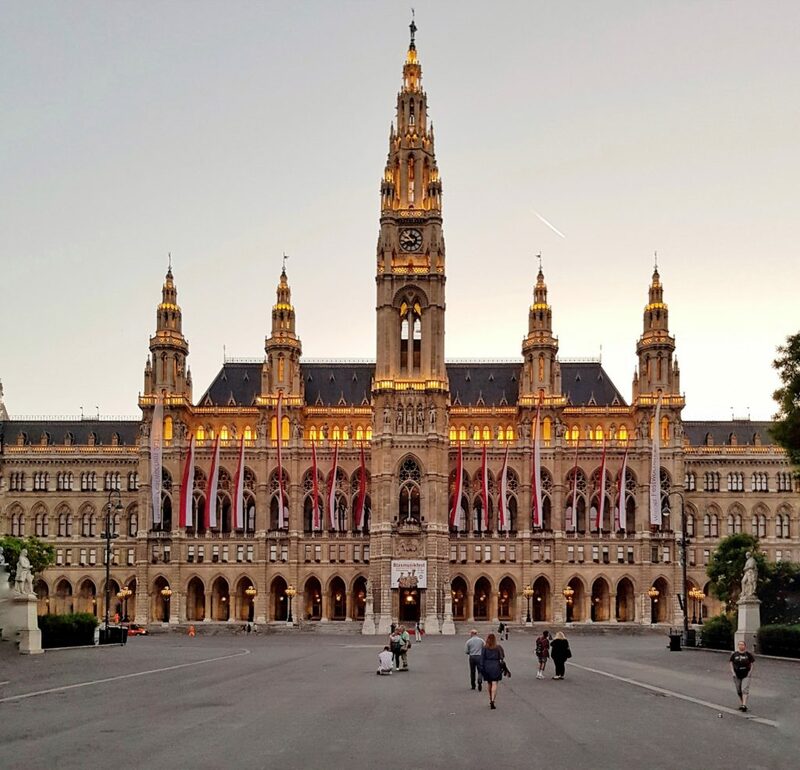 There is no doubt that Vienna is one of the best destinations when it comes to summer holidays, as there is so much to do and experience that you will feel that the time is simply flying by. 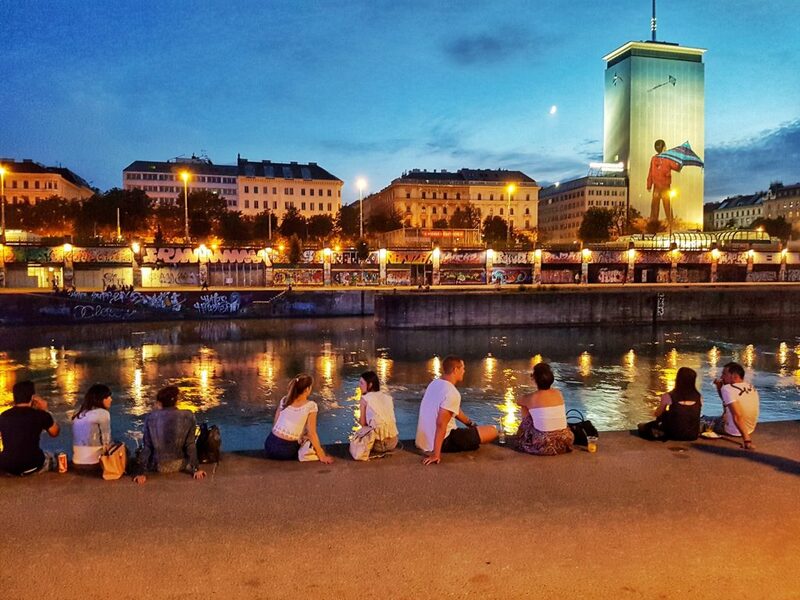 The best part about spending your summer in Vienna is that there is something to do for everyone, so no-one will feel left out. The city offers stunning attractions, events, and experiences that will stay with you for years to come. 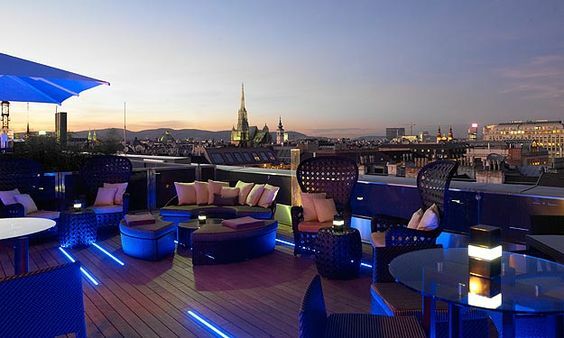 No matter if you are traveling with your family, friends, or are finally getting the along time you have been craving Vienna is the perfect spot for you. 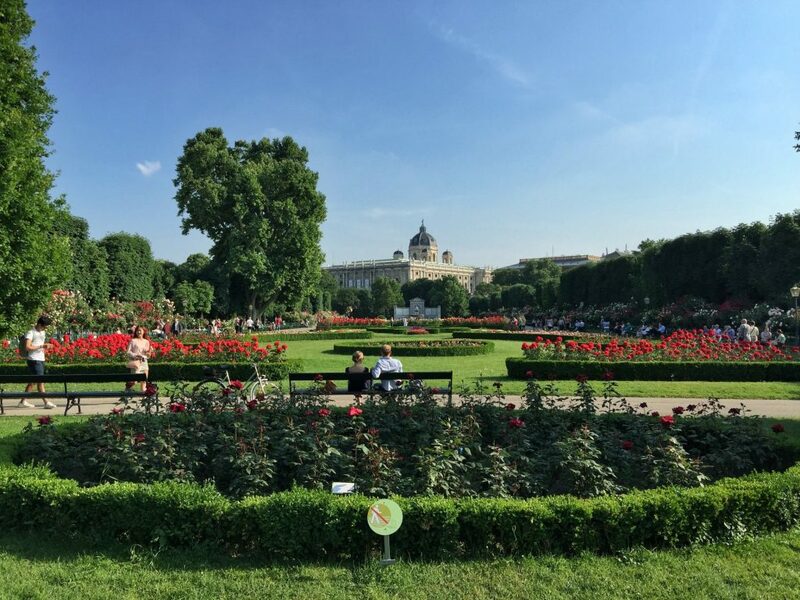 To help you get started on the perfect summer experience in Vienna, we have listed down the top things to do during the summer season in Vienna. The summer season is finally here, and you can shed off the layers and show off the summer body you have been working on. One of the best ways to enjoy a warm day in Vienna, which allows you to beat the heat is by getting your swimsuit on. As the city offers several gorgeous beaches and outdoor pools you can take advantage of. 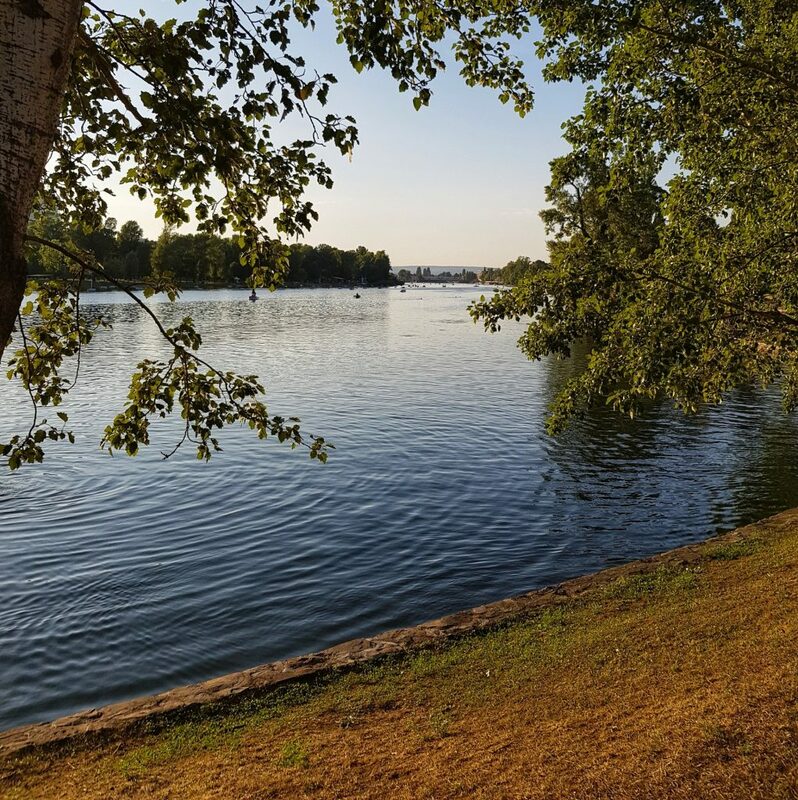 If you are looking forward to relaxing on the beach, then we suggest you head to Alte Donau station using the subway, then turn right when you have stepped out of the station. Walking north you will see several beaches and outdoor pools on your right side. There is a small price to pay to enter the pool or beaches. Your trip to Vienna won’t be complete if you do not experience a festival at the Rathausplatz. It is located right across Vienna City Hall and is hard to miss and easy to access. The place holds a number of events and festivals throughout the year, so you can easily find one you will enjoy. You can check out their online website, to see the festivals and events listed for the summer season. If it’s thrilling rides you are seeking this summer, then the Prater Amusement Park is the perfect place to be. The park is located north of the city center and is filled with amazing rides and fun activities. In addition, this is one of the oldest amusement parks in the world and is home to a large Ferris wheel called the Wiener Riesenrad. The place is a famous landmark and should be on your must visit list when in Vienna. 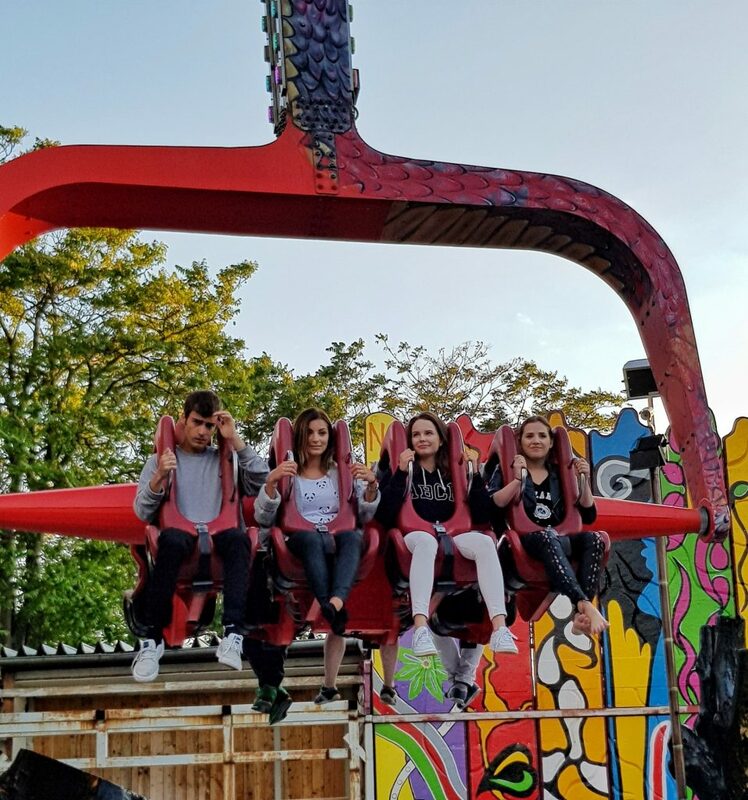 The best thing is that the amusement park offers rides for kids and adults, so you can easily spend a perfect summer day. 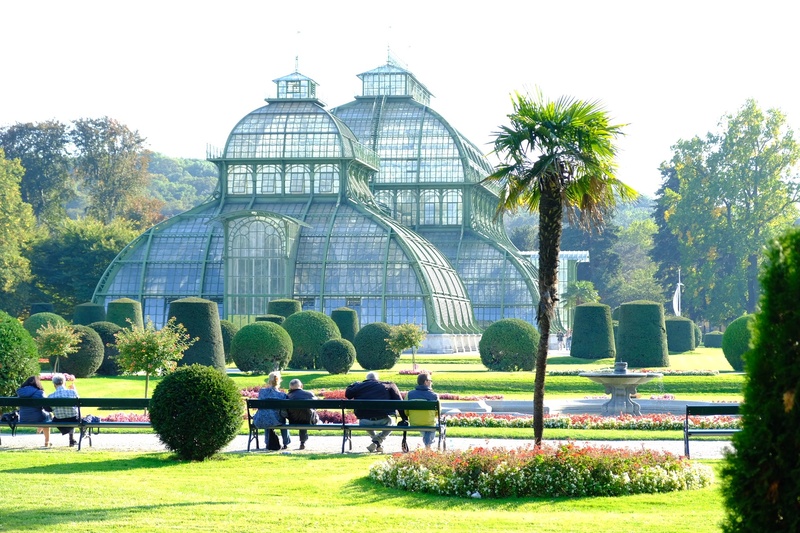 If you are looking to get in touch with nature, then there is no better place than Vienna. As the city offers gorgeous nature sites, that will leave you breathless. 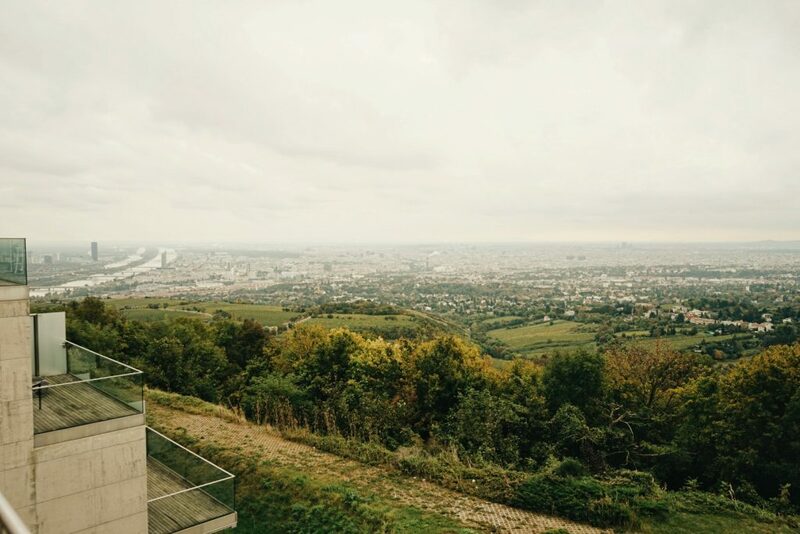 One great way to spend time in Vienna is by going on a hiking trail. The place offers lush green trees all year round, and the forest will just consume you. There are a number of hiking tracks around the city, where some are challenging and steep, others are slightly easier. However, the mesmerizing view you will be able to enjoy at the end of the track is completely worth the challenging hike. Furthermore, the range of the hiking trail depends on the trail itself, so make sure you are well informed and hydrated when you head out. The city offers a number of lush green parks that make for the perfect place to relax or have a picnic. 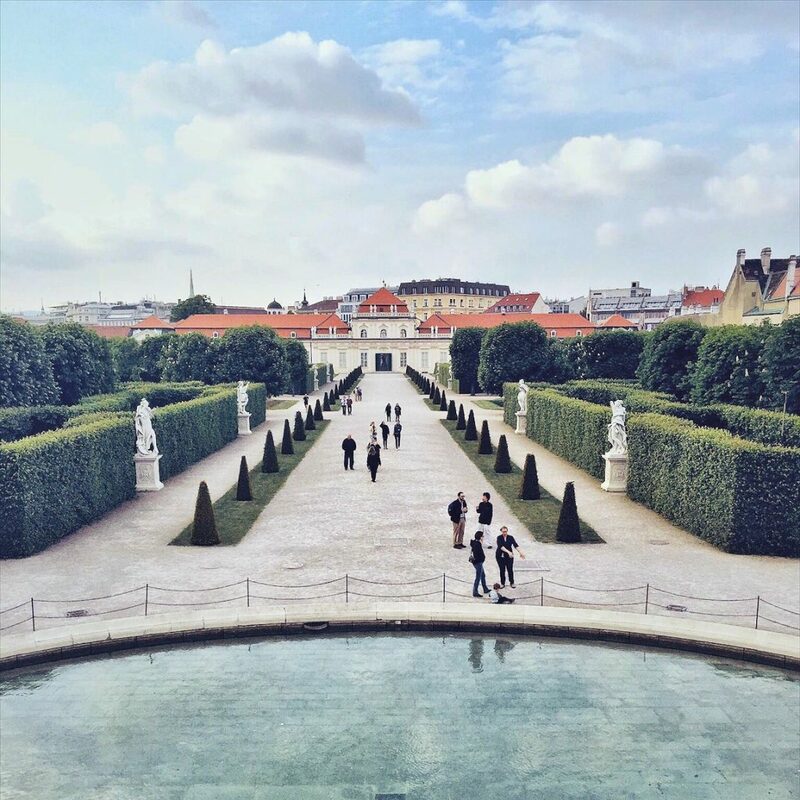 The top parks in the city are Prater Park, Burggarten, Stadtpark, and Augarten. During the summer season, you will see a great number of locals in the parks, simply unwinding with their family and friends. This will give you a chance to socialize with some locals, and even make some new friends. If you wish to take in a complete experience, we suggest you pack a picnic basket and spend an entire day just relaxing in the park of your choice. The canal is simply gorgeous, and a great place to take some load off the heat. As you can enjoy ice-cold beverages while taking in the beautiful view. 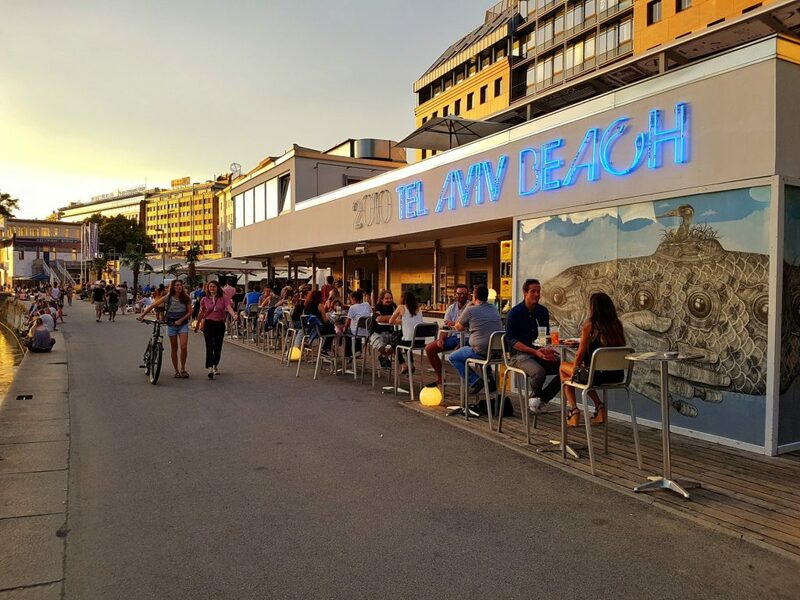 There are a number of outdoor bars and cafes that offer a deck and chairs so can enjoy the beauty and enjoy a snack with drinks. This is the perfect way to relax after a long day, as you finally get to kick back and relax. Once the harsh cold winter season has passed, and the warm and inviting summer season is here to stay you should head over to the Schönbrunn Park & Gardens. As there you will see some of the most beautiful flower arrangements around the world. The creative twirly shapes and patterns make the most beautiful view. The parks is humungous, and the perfect way to spend an afternoon or a day here. If you reach up to the top of the hill you will be able to enjoy the city skyline. The best thing about this park is that it is free to enter. However, if you wish to visit the zoo, or check out other attractions you will have to pay. 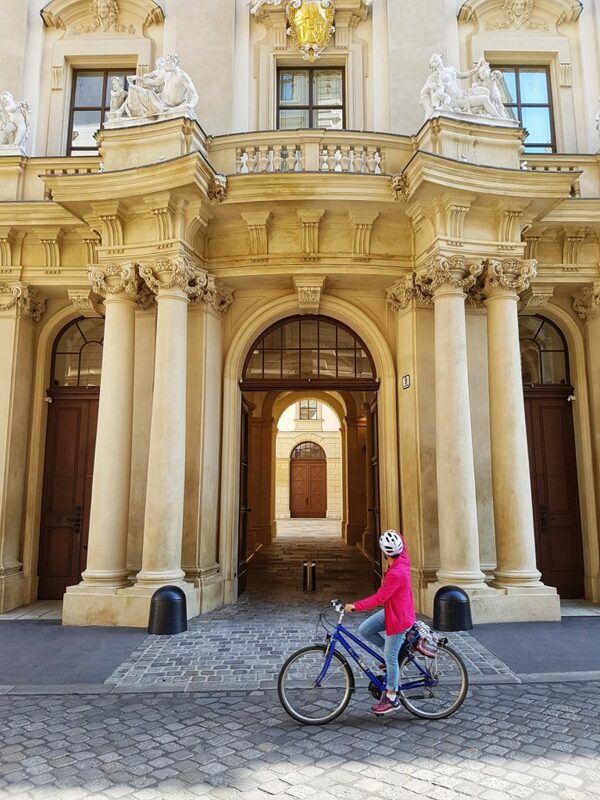 A fun and easy way to see Vienna is by hiring a bike for a few days. As the entire city offers an easy to follow bike trail, and you will be able to explore the city as a resident. There are countless bike stands around the city, that you can easily pay for using your credit card. The main fee is for the first hour, and after that, you will only be charged from €1 to €4 depending on the time frame you have rented it for. During the summer season, you have to check out the various Rooftop bars, as they offer amazing food and drinks with a view. Here you will be able to relax and take in the beauty along with amazing Cocktails. These decks are built for the summer season, so you can take in as much beauty as you can. It will be one of those experiences that you keep with you for years to come. Every year in May the Schönbrunn Park hosts a live music festival. This is one of the hottest events of the year, and you will be able to enjoy a great deal of music, food, and drinks. 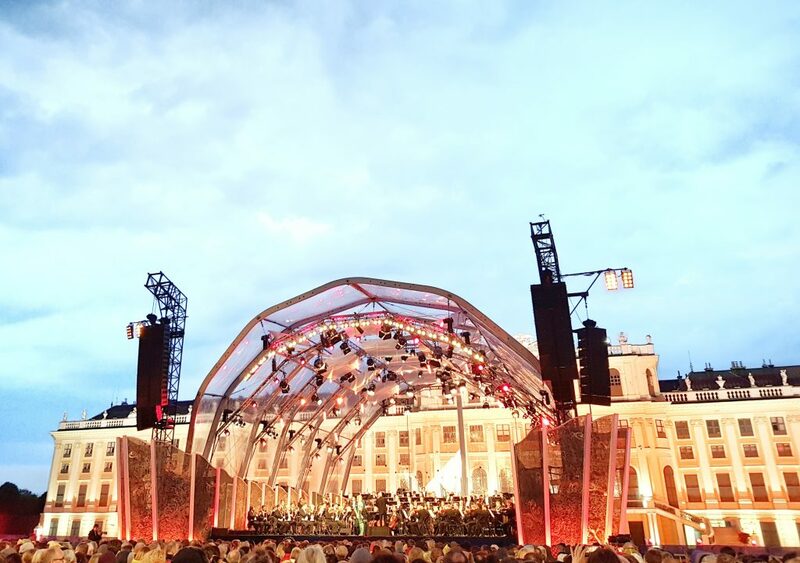 What makes it special is the mesmerizing Vienna Philharmonic music, paired with a gorgeous Viennese setting. Vienna offers a great zoo that is located near the Schönbrunn park and is filled with exotic animals and various species. Even if you are not interested in animals, you will be attracted to the gorgeous species. This is the perfect way to enjoy a low key day, where you will be able to learn a great deal. In addition, you will find yourself walking around trying to take pictures of all these exotic animals. The Belvedere gardens is a beautiful place to spend the day and that too without spending any money. When you reach the top of the north palace, you will be able to take in the stunning city skyline. Moreover, the park offers a great deal of beauty that you can take in simply by walking around. If you are looking to have some fun then hop on the subway heading towards Donauinsel. This gorgeous island is just a few steps away from Vienna city center and offers the perfect summer spot. The island is located in the middle of the Danube river and holds some of the best music festivals in June. Where you can enjoy amazing food, ice cold drinks, along with live bands. One of the best ways to beat the heat is by enjoying a frozen treat. 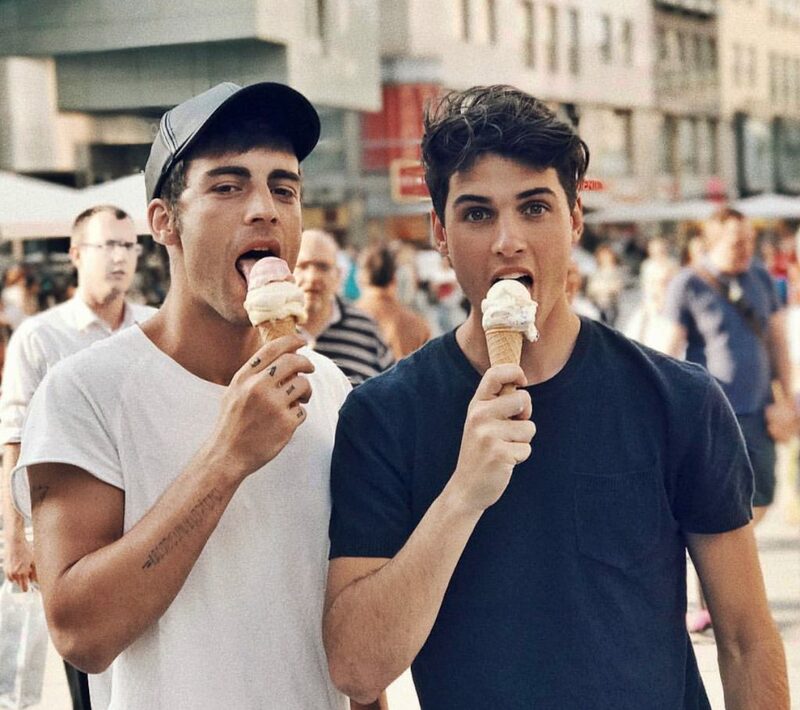 The gelato ice cream in Vienna is delicious and offers a complete range of variety in flavors. There are many outlets around the city, so you can easily grab a fresh serve whenever you like. This way you will be able to try various flavors and keep yourself cool. Located just on the outskirts of Vienna, the Heurige is a traditional food and wine taverns. These places produce, sell, and serve their own wine, along with traditional foods. There are a number of them around the city, and the experience is simply fascinating. As it will feel like stepping back in time and enjoy a fairytale. These are some of the top things you can do in Vienna this summer season. However, the city has a great deal more to offer, so do not hesitate to explore the streets. As we are sure you will discover a great deal when in Vienna.